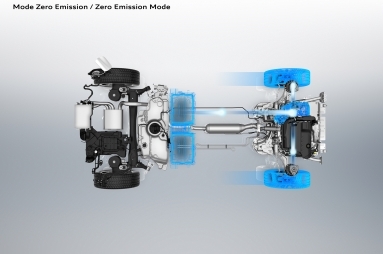 PEUGEOT’s new HYBRID engines give PEUGEOT drivers the chance to experience new driving modes in their cars, including the ZEV 100% electric mode, 4-wheel drive mode with the HYBRID4, Sport mode, Comfort mode or Hybrid mode. Energy conservation is further enhanced through intuitive features on the HYBRID engines, including i-Booster, a braking system which conserves power as the car brakes or decelerates, and e-SAVE, allowing drivers to reserve electric energy for planned routes ahead. 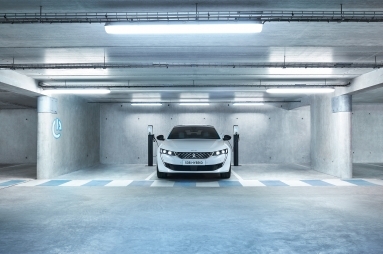 The vehicle can be recharged in less than 2 hours by using a Wallbox (6.6 kW 32A). 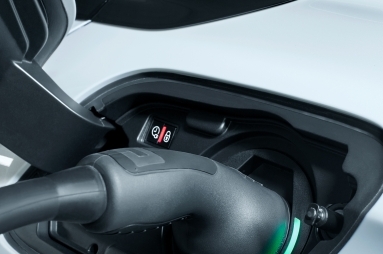 Guide lamps surround the charging socket so you can easily and quickly check the battery charge. Once the plug is connected, colours will indicate the progress of the battery charge. Discreetly installed, the charging hatch is located on the rear left wing of the vehicle. 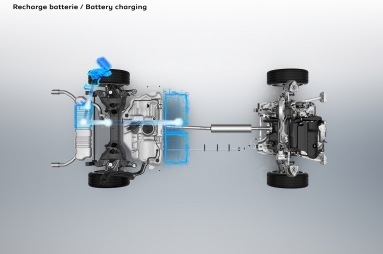 The charging system fits easily into specific storage under the boot floor. 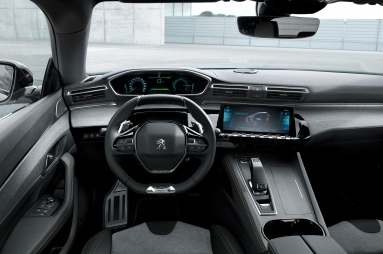 Accessibility to the new PEUGEOT HYBRID engines is made easier with the hybrid version of the PEUGEOT i-Cockpit®, giving the driver access to all essential HYBRID functions at their fingertips. 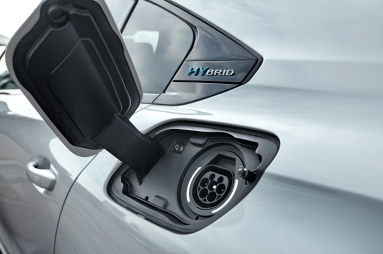 With a direct access button available on the touchscreen, drivers can see information regarding their HYBRID engine’s efficiency, such as electricity consumption and fuel consumption. Key driving information, such as driving mode, electric gauge level and available electrical distance, is displayed in the driver’s field of vision. 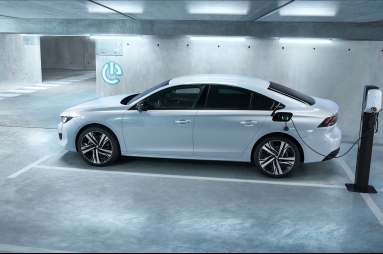 The all-new PEUGEOT 508 HYBRID and 508 SW HYBRID bring together the PureTech 180hp/132kW engine with a 110hp/80kW electric motor for a combined maximum power of 225hp/165kW in traction and optimise fuel efficiency, with less than 49g of CO2 per kilometre. 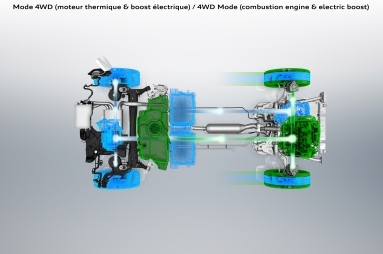 The PEUGEOT 3008 SUV is being equipped with the powerful HYBRID4 system. 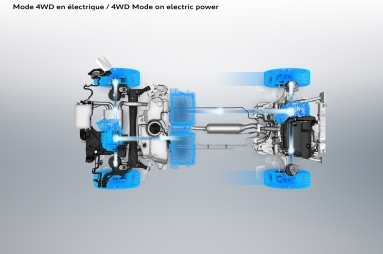 This high-end offering provides 4-wheel drive with multi-link rear suspension equipped with a 110hp/80kW inverter and reaches the equivalent of 300hp/220kW. 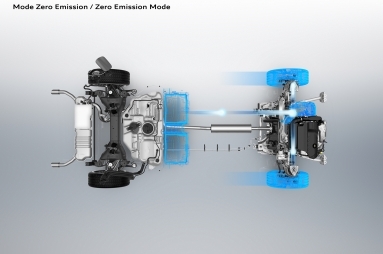 This is the result of the combination of a PureTech engine reaching 200hp/147kW and two electric motors (one at the front and the second at the rear) each reaching 110hp/80kW. It does 0 to 62mph in 6.5s. 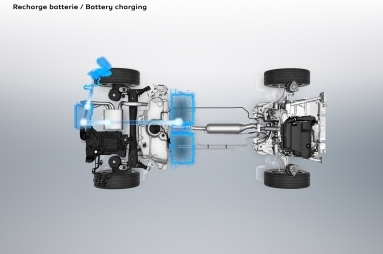 The battery capacity is 13.2kWh for a 100% electric range of 30 miles WLTP(2) (60 kilometres NEDC(1)). 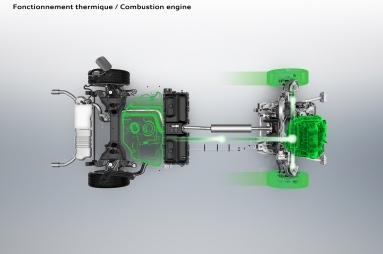 The PureTech engine is combined with the new e-EAT8 8-speed automatic transmission (Electric Efficient Automatic Transmission - 8 speeds), specific to PEUGEOT Plug-in Hybrid engines. 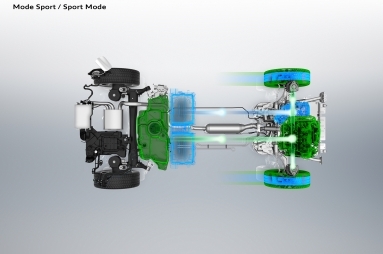 An electric motor is linked to the box and reaches 110hp/80kW on the front suspension. For optimal and imperceptible transitions between electrical and thermal, the torque converter of the thermal versions gives way to a wet multiple-disc clutch. 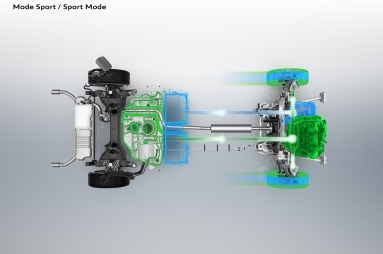 All these modifications offer a torque increase of 60Nm, for more reactivity. 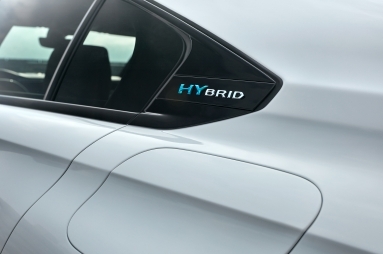 The HYBRID4 engine is only available in a GT version complete with full Mistral black leather with aged grey oak trim. 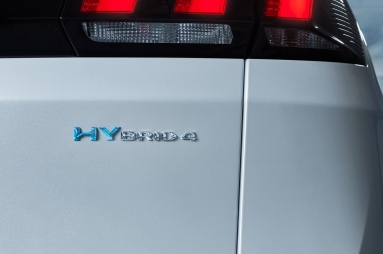 A few months after its launch, the HYBRID4 version will be joined in the range by a HYBRID version of 225hp (165kW). 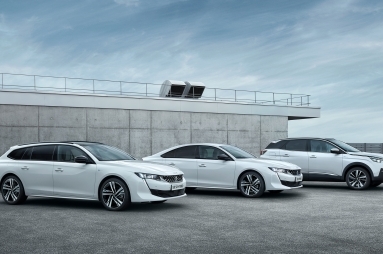 The HYBRID and HYBRID4 engines will be integrated into the PEUGEOT 3008 SUV and all-new PEUGEOT 508 and 508 SW model ranges in autumn 2019. (2) The values given are in accordance with the WLTP procedure. 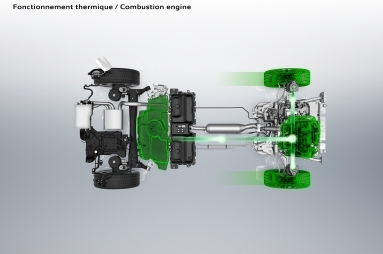 As of 1 September 2018, new vehicles are being received on the basis of the Worldwide Harmonised Light Vehicle Test Procedure (WLTP), which is a new, more realistic test procedure for measuring fuel consumption, CO2 emissions and the range of plug-in hybrid vehicles. 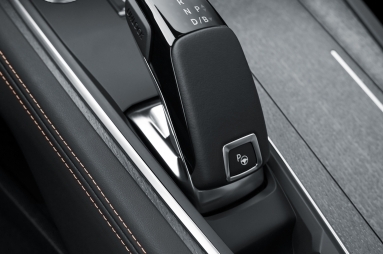 This WLTP procedure is carried out with more realistic test conditions and completely replaces the New European Driving Cycle (NEDC), which was the test procedure used previously. The measured range for rechargeable hybrid vehicles using the WLTP procedure is in many cases lower than that measured using the NEDC procedure. 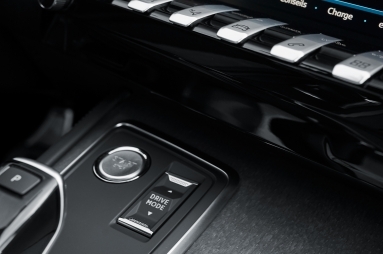 The range values shown correspond to the average values of the vehicles in the range. All values shown may vary depending on specific equipment, options and types of tyres. The UK is the third largest market for PEUGEOT with its UK Headquarters located in Coventry. 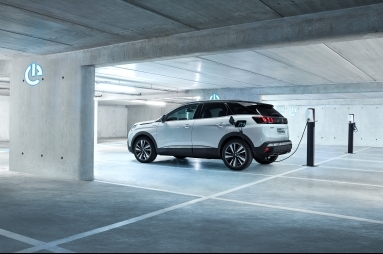 The UK car line-up includes the 108, 208, 308, 2008 SUV, 3008 SUV, all-new 5008 SUV, all-new 508 and all-new Rifter supplemented by people-carriers and a van range that includes the Partner, Expert and Boxer. 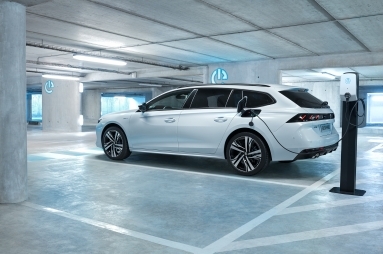 The standard car and van line-up is supported by full Electric and Plug-In Hybrid Electric Vehicles (coming in autumn 2019). The full electric range includes the iOn and a version of the most popular small van, the Partner Electric. 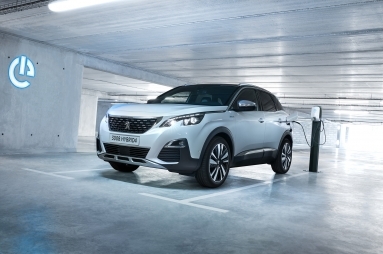 The PHEV range will be available on the 3008 SUV and all-new 508 and 508 SW.